I’ve been trying to grow peas for for years, and Philadelphia’s relatively brief Spring has always thwarted me. Not this year! I was able to grow some wonderful peas, and they are actually still producing! I doubt that they’ll make it through a hot August, so I’m picking my pea sprouts and shoots and curls now, and enjoying them while I can. One of the easiest ways to prepare pea shoots is to not prepare them at all – just chop them and toss them into a salad! You can also quick pickle them, throw them into a stir fry, blend them with herbs into a pesto, or toss them into a summer soup. 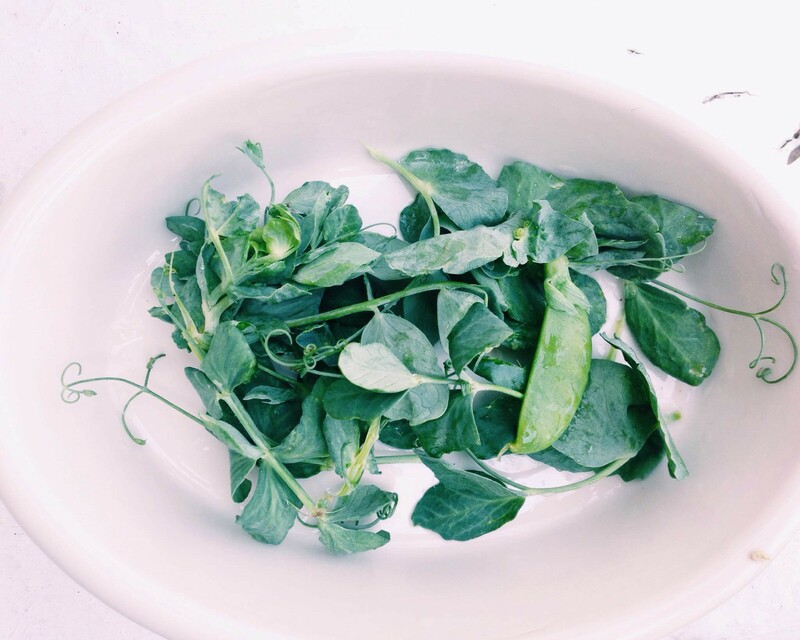 Do you have other ways to enjoy pea shoots and spouts?